We have three stores conveniently located for your needs. 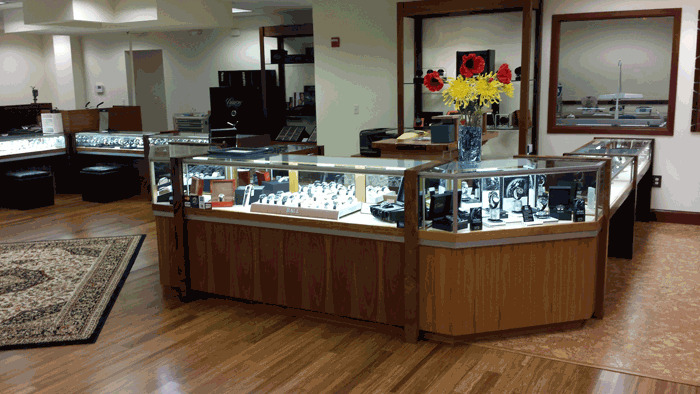 Our flagship Lynnwood store offers retail sales, our watch repair center and onsite engraving. Conveniently located Alderwood Mall near Starbucks in the north east entrance. Easy access from Mercer Island, Redmond, Everett, Woodinville, Mukilteo, near to 405 and I-5. Nearby shopping and restaurants. The Seattle store is located in the northeast entrance of Northgate Mall offering all immediate and walk-in repairs for our customers as well as same day rush services( availability of engravers dependant). Our kiosk in the Tacoma Mall offers all the watch repair services for our south sound customer’s convenience along with taking for engraving. Please enjoy discovering how we can best fulfill your needs!